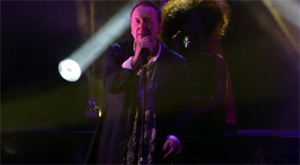 After the successful Big Music Tour, Simple Minds released a live video every Monday, starting on May 11th 2015. 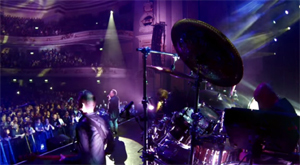 All the videos were recorded at the Usher Hall, Edinburgh on the 7th April 2015. This video was first published on June 8th 2015. 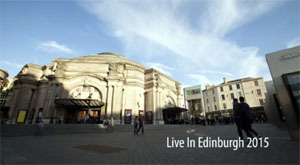 A straight-forward multiple-fixed-camera live shoot. 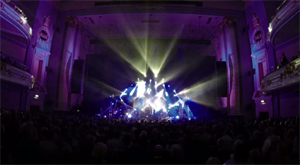 The video first set the scene with an exterior shot of the venue before diving in with the live performance.
" More life stuff! And it's free. "